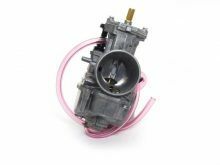 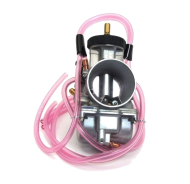 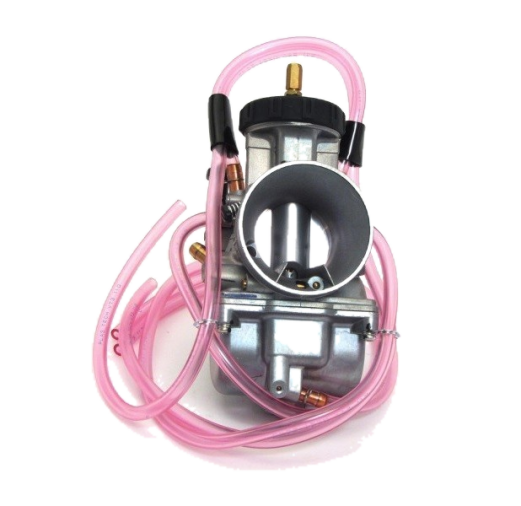 Short Body Keihin PWK 36mm carb to suit KTM and Husky 250/300s. 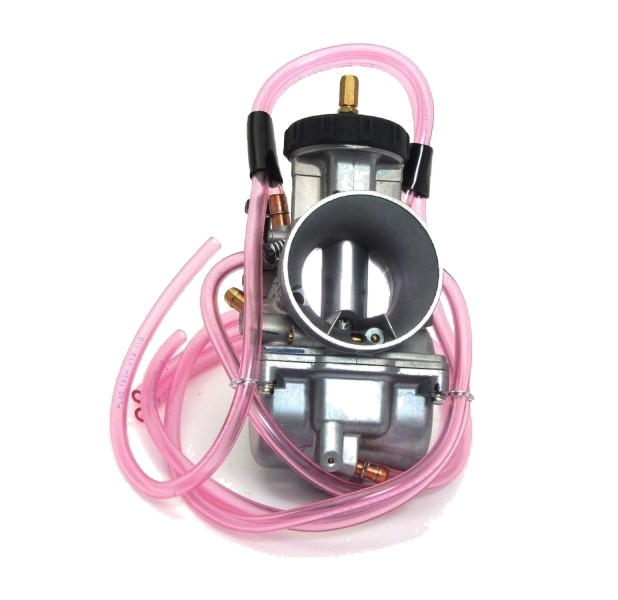 A great upgrade from the stock Mikuni carb. 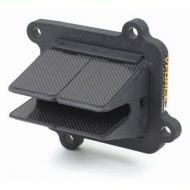 Works with the stock throttle cable. 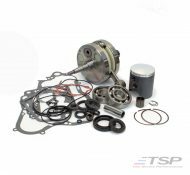 Comes with TSP jetting to suit 2014-2018 models plus some spare jets. 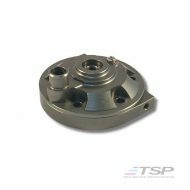 Please let us know if you have a different model and we may be able to supply different jetting.